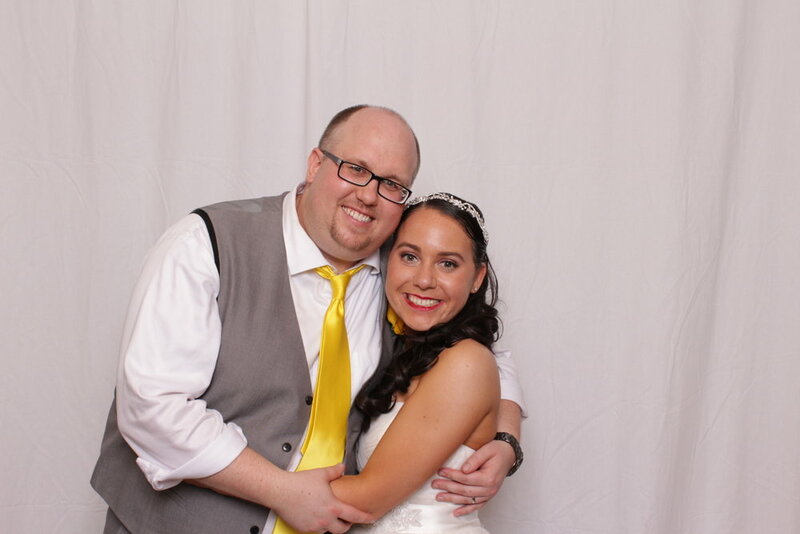 We can provide a high-quality photo booth and we can customize the experience! Just so you know, our photo booths are NOT some unmanned box sitting in the corner. First of all, our booths are attended and run by a professional who actually interacts with your guests to create a fun and unique experience. Plus, our photo booths are equipped with professional lighting and photography equipment all enclosed in a sleek stand. We handle the technical side of things, that way you and your guests can just focus on having a great time! And we can customize the experience with any one of our many premium photo backdrops. So, if your event has a theme, let us know and we'll show you how we can blend right in. And the best part is that when you rent our photo booth you get more than just pictures, you get memories that last a lifetime! 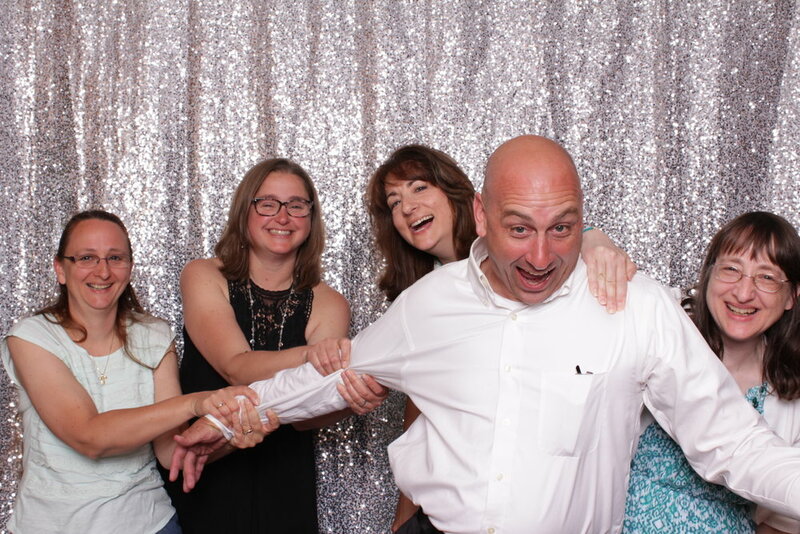 The photo booth was a huge hit. They were so much fun and very professional. Thank you!! They were fantastic to work with! 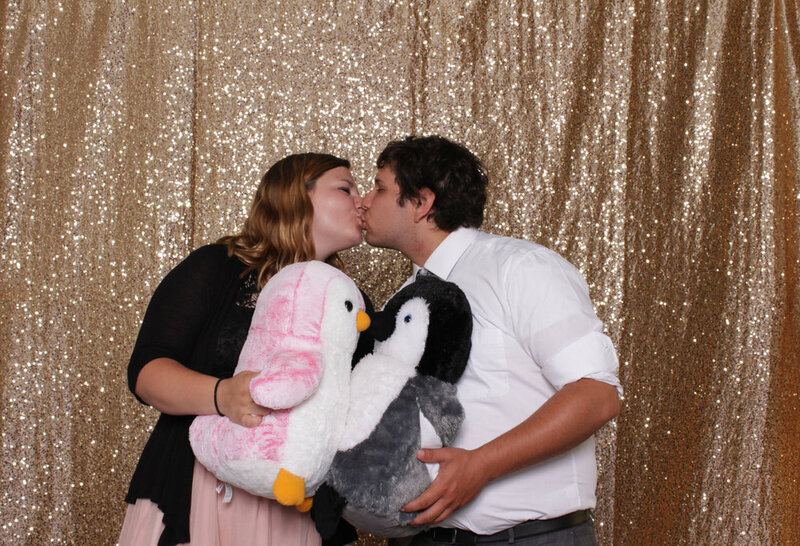 I loved loved loved the photo booth! My guests had so much fun! They were great at staging the props so you could get three fun photos. Highly recommend! Tom and his wife made our day so special! They not only provided the dj service and photobooth..they made sure our ceremony and reception ran so smooth! Everything was perfect!